For Apollo 10's rehearsal and for the first two landings, the CSM remained in its 110-kilometre orbit, leaving the LM to enter the descent orbit itself with a DOI burn. On Apollo 11, this was a 30-second burn, 15 seconds with 10 per cent throttle and the remainder with the throttle set to 40 per cent. 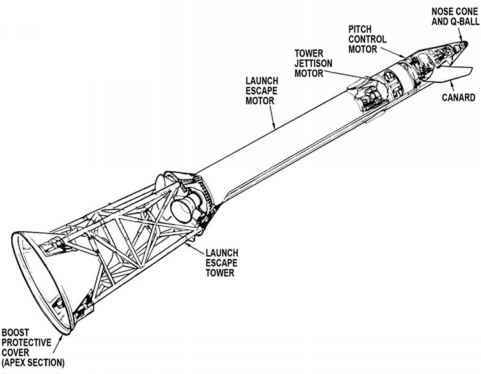 Having a period of time at a low thrust setting allowed the gimbal mechanism, on which the descent engine was mounted, to align the engine's thrust with the spacecraft's centre-of-gravity. This DOI burn was carried out around the far side and was a retrograde burn - one that went against their direction of travel.